New Microsoft exams, MS-100 and MS-100 are available. Both the new MS-100 Microsoft 365 Identity and Services exam and MS-101 Microsoft 365 Mobility and Security is released on March 9, 2019. New MS-100 exam dumps contain 106 exam questions and answers, and MS-101 dumps contain 62 practice questions and answers. We have verified that both MS-100 and MS-101 exam dumps are valid to ensure your success in the two exams. However, getting online MS-100 exam dumps and MS-101 practice questions are not enough to pass, you also need to know more details about the two exams. Know clearly the two exams can help you complete the certification you want. What are the New Microsoft certifications? Most candidates who are fimilar with Microsoft certifications or who are preparing for their Microsoft certifications may notice, Microsoft released most new exams for new certifications. According to the introduction and advantages, earning a role-based certification that shows you are keeping pace with today's technical roles and requirements. Skill up, Microsoft role-based certifications can prove your expertise to employers and peers, and get the recognition and opportunities you've earned. 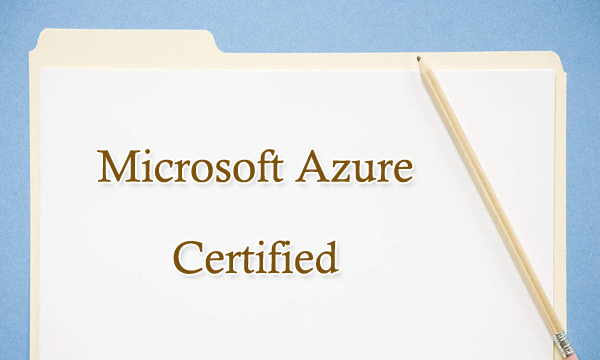 I reviewed all the Microsoft role-based certifications, then I divide them into two broad categories: Microsoft Azure Certified and Microsoft 365 Certified. 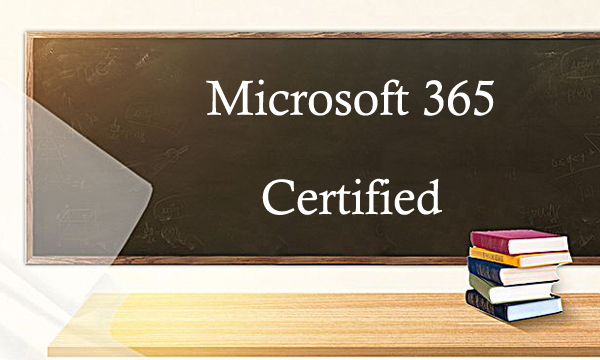 What is Microsoft 365 Certified? Microsoft MS-100 and MS-101 exams are for Microsoft 365 Certified: Enterprise Administrator Expert certification. It is one of the Microsoft 365 certification exams. Microsoft 365 Certified is a combination of Windows 10, Office 365 and Enterprise Mobility & Security – as one subscription. Many companies may choose to extend their Office 365 license subscription to move up to Microsoft 365 certification. Implement solutions that anticipate and plan customer connections, manage deals through processing and closing, and accelerate sales team performance using data analytics. Build CX solutions that are fast, agile, and leverage AI to drive actionable insights that anticipate customer needs. Deploy, configure, manage, and monitor messaging infrastructure, permissions, client access, mail protection, and mail flow in both on-premises, hybrid, and cloud enterprise environments. Configure, deploy, and manage Office 365 workloads that focus on efficient and effective collaboration, such as SharePoint (online, on-premises, and hybrid), OneDrive, and Teams. Secure M365 enterprise and hybrid environments, implement and manage security and compliance solutions, respond to threats, and enforce data governance. Evaluate, plan, migrate, deploy, and manage Microsoft 365 services. Deploy, configure, secure, manage, and monitor devices and client applications in an enterprise environment. 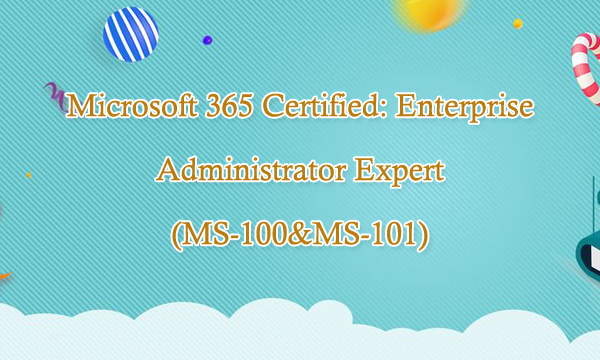 MS-100 and MS-101 exams are the requirements of Microsoft 365 Certified: Enterprise Administrator certification. 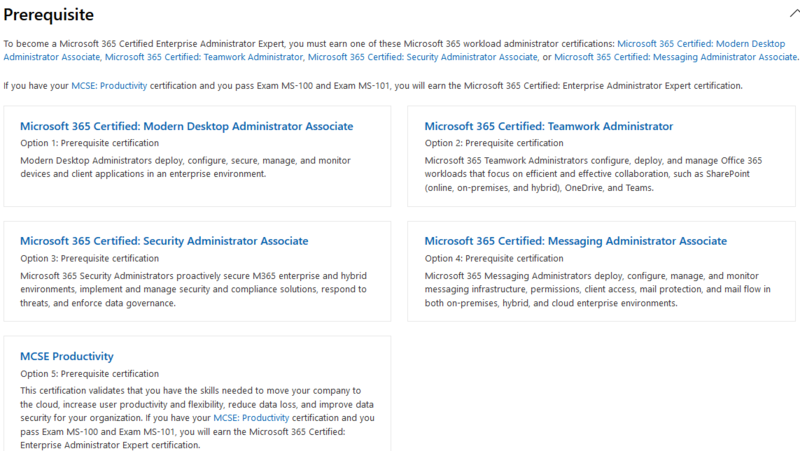 So how to get your Microsoft 365 Certified: Enterprise Administrator certification? You need to hold a certification as a prerequisite and pass MS-100 & MS-101 exams. If you have hold one of the avobe certifications, you need to come for passing MS-100 and MS-101 exams. Are you ready to take your MS-100 and MS-101 exams? Just back to the beginning of this article, you may know we have recommend you the new exam dumps for passing MS-100 Microsoft 365 Identity and Services and MS-101 Microsoft 365 Mobility and Security exams. New MS-100 exam dumps are the best way to prepare for MS-100 exam if you want to get good grades in the MS-100 exam. MS-100 exam dumps are just listing of MS-100 questions and answers and many people demonstrate that they get success in their IT exams by getting exam dumps. Before buy the full version of new MS-100 exam dumps, you can read free dumps to check the high quality of MS-100 dumps. Also come to choose new MS-101 dumps questions for your MS-101 Microsoft 365 Certified: Enterprise Administrator certification exam. Our IT professionals are worked hard to prepare quality MS-101 dumps for you and that's why their clients trust on them. We have verified questions with accurate answers which will really helpful for you in your final exam.